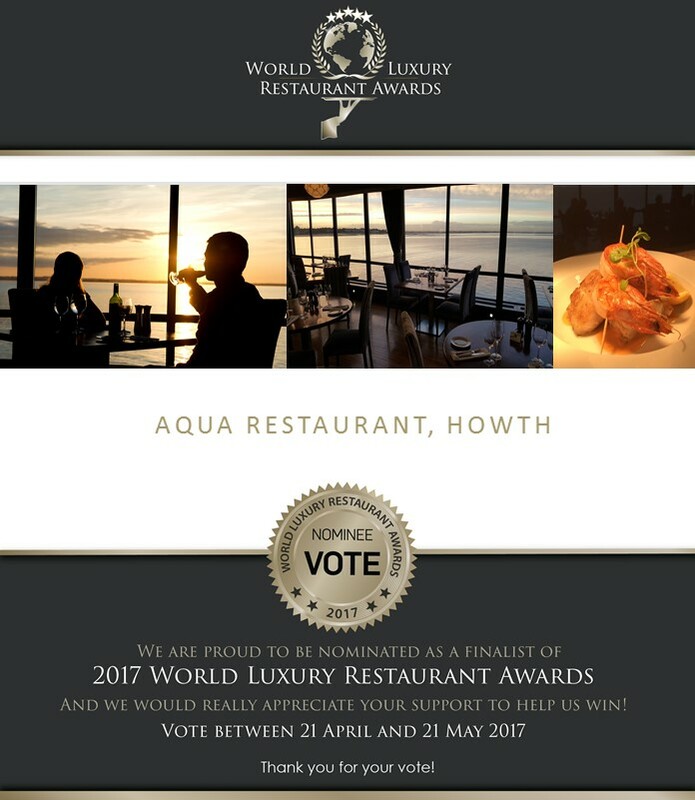 Last year, we were thrilled to collect a Global Luxury Seafood Restaurant Award at the Grand Hotel, Kronenhof, Switzerland. This year we are thrilled to be nominated again. Voting is now closed so wish us luck for this year! 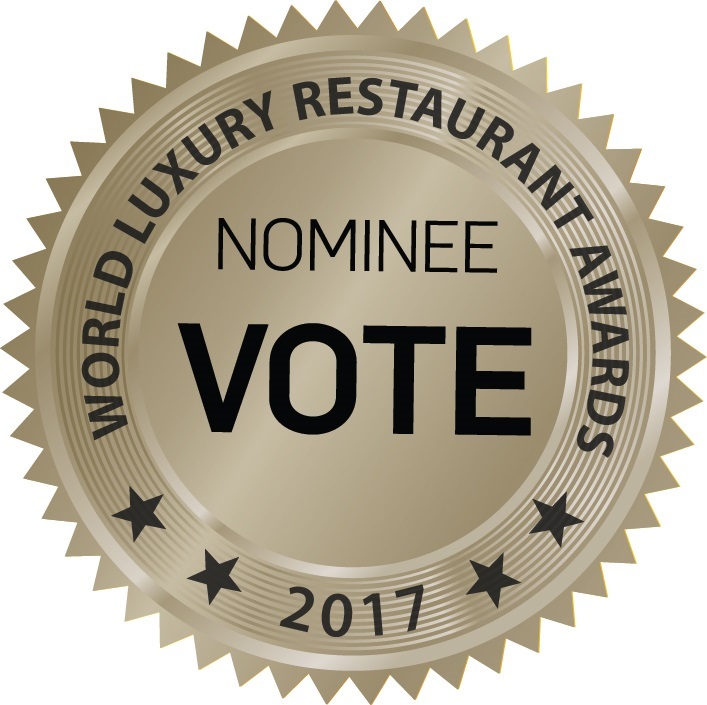 If we get enough votes, we might just be heading to Hanoi!